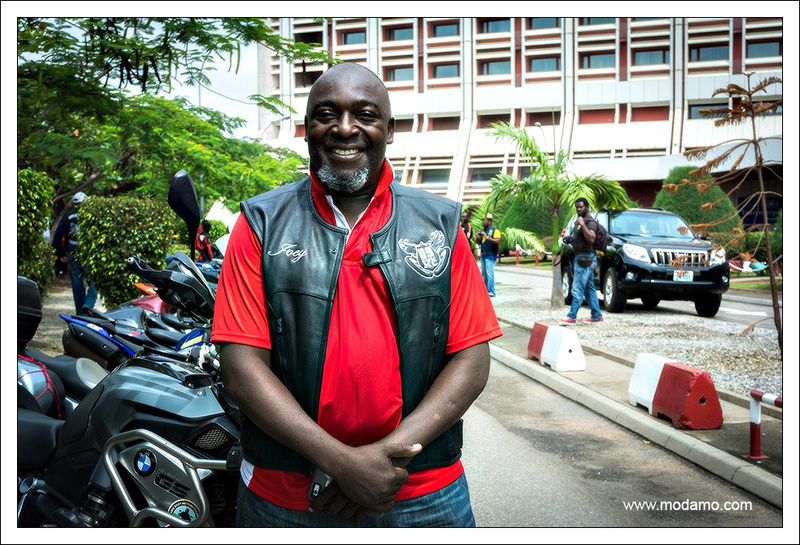 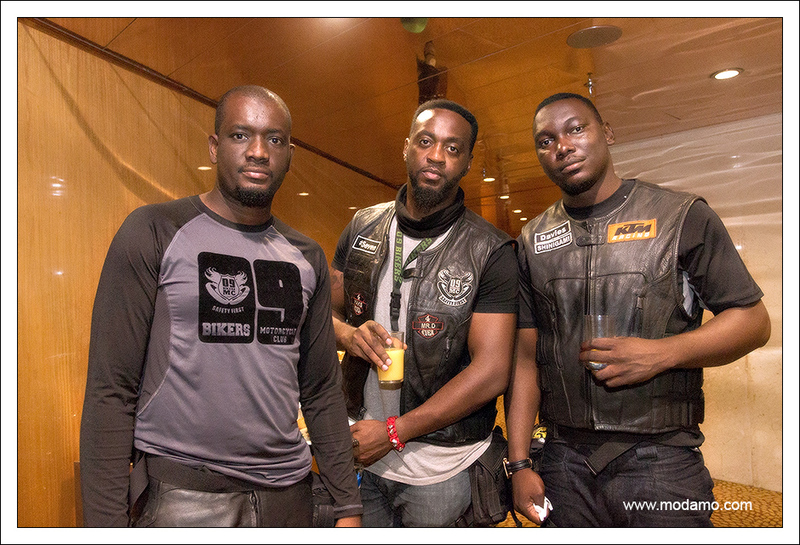 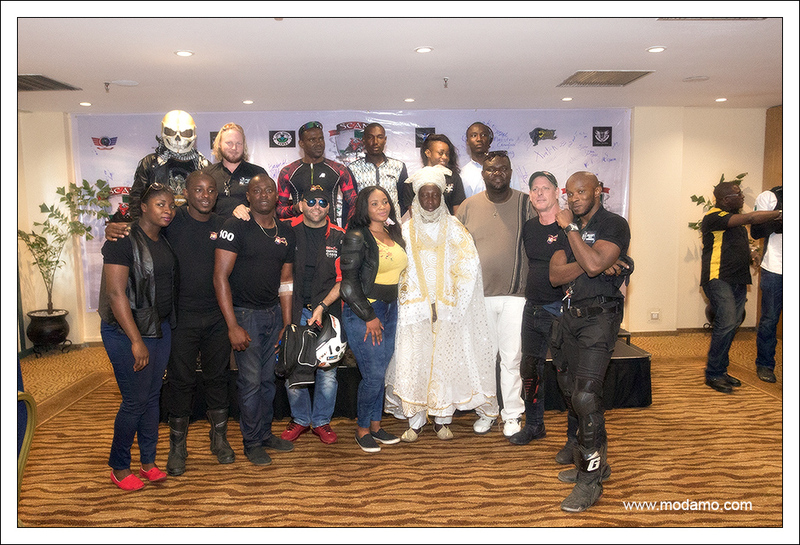 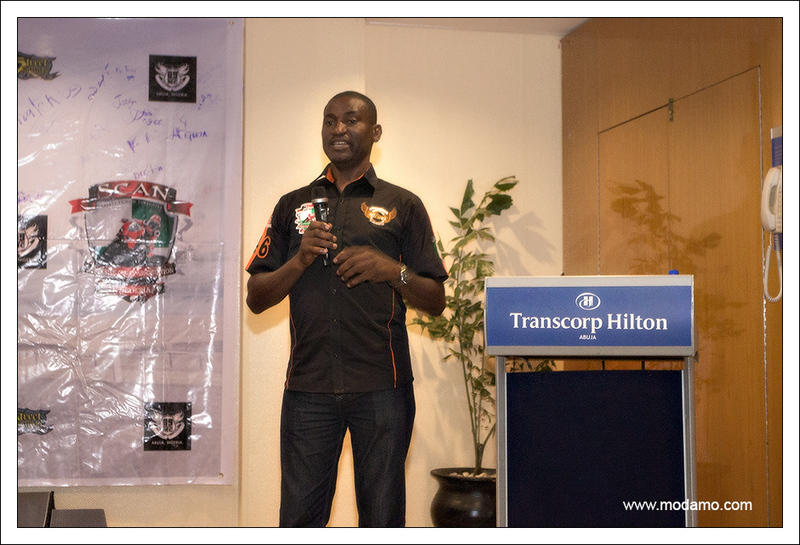 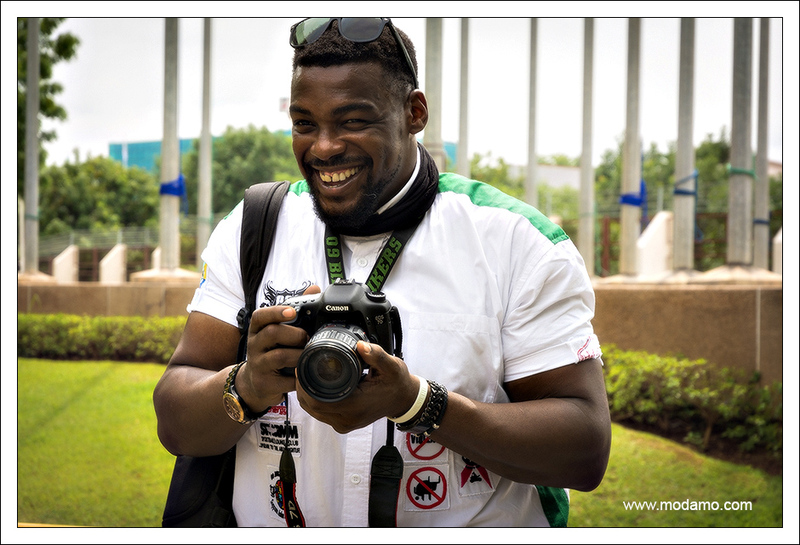 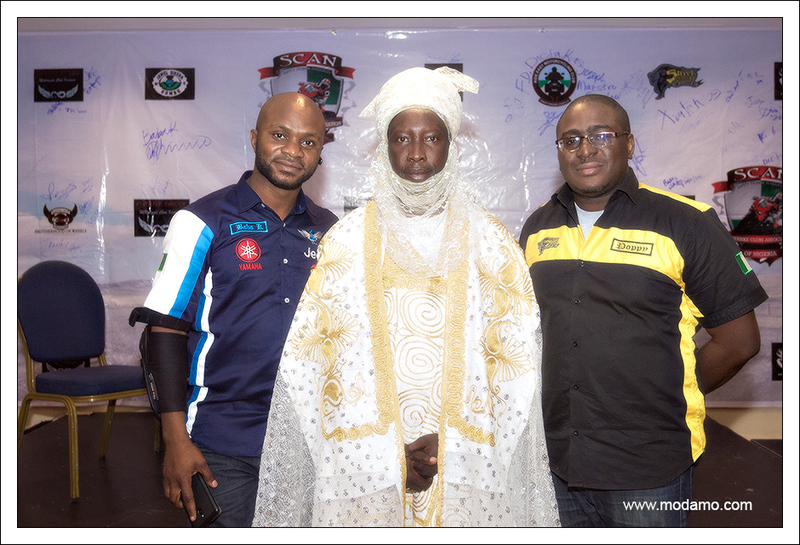 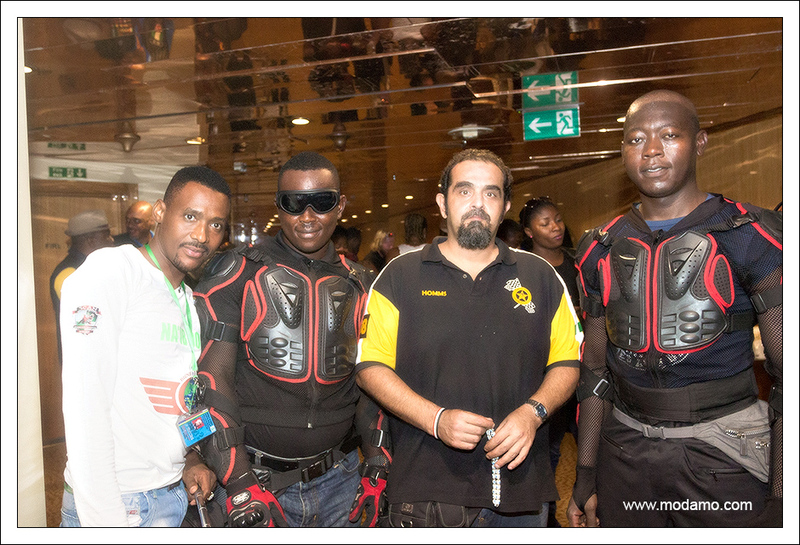 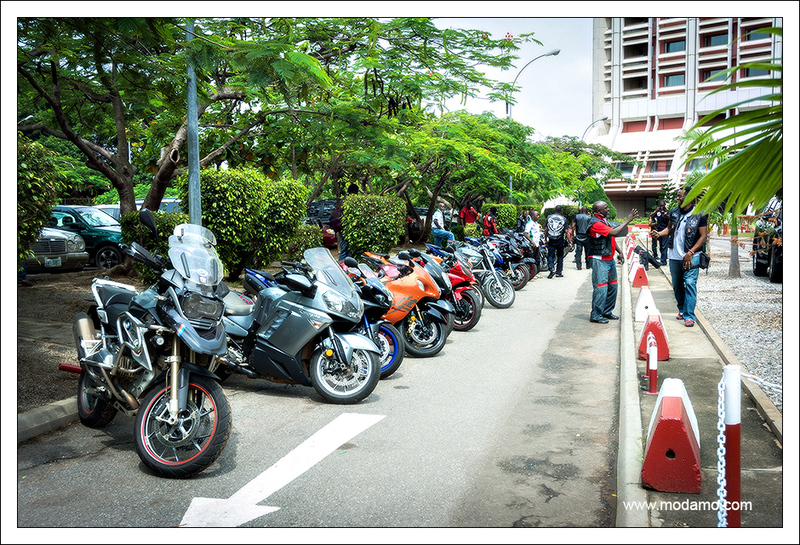 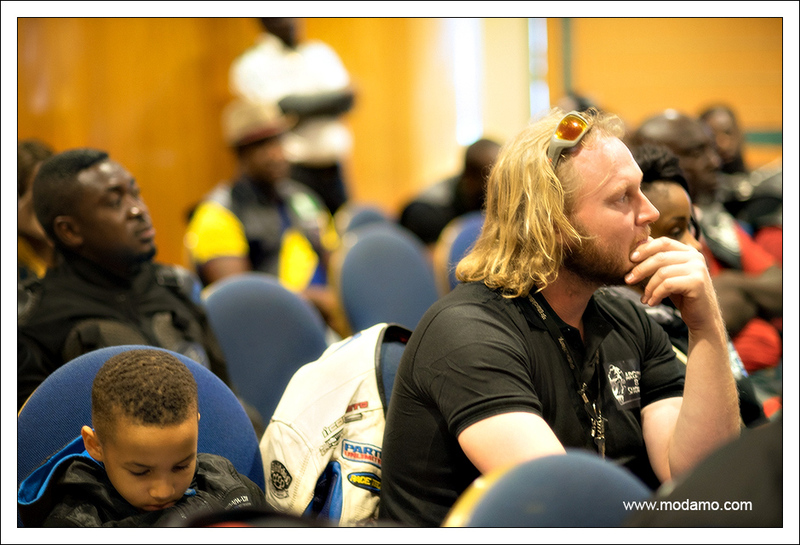 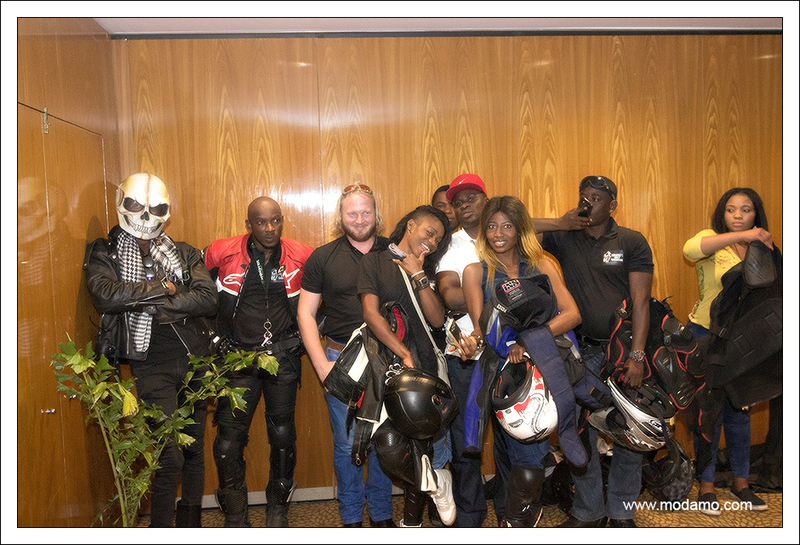 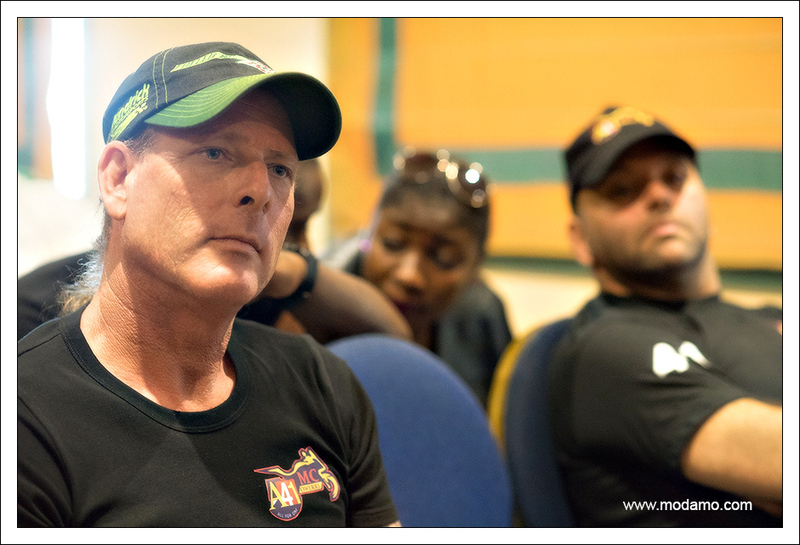 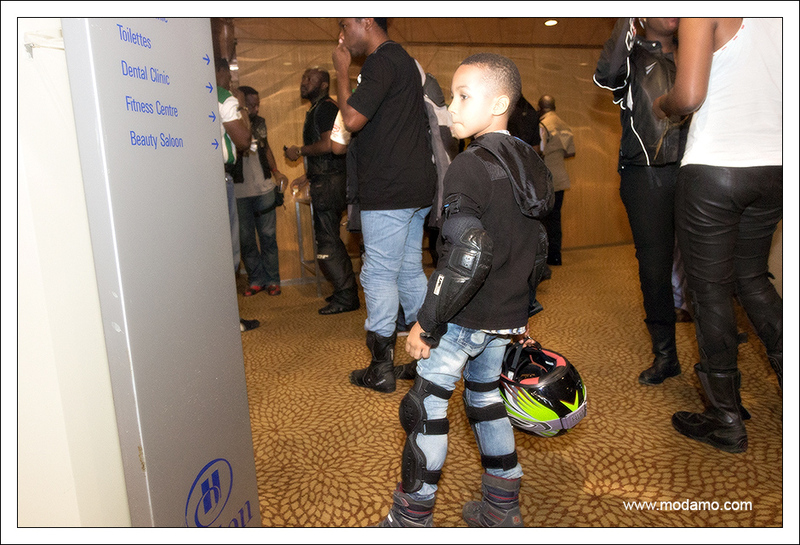 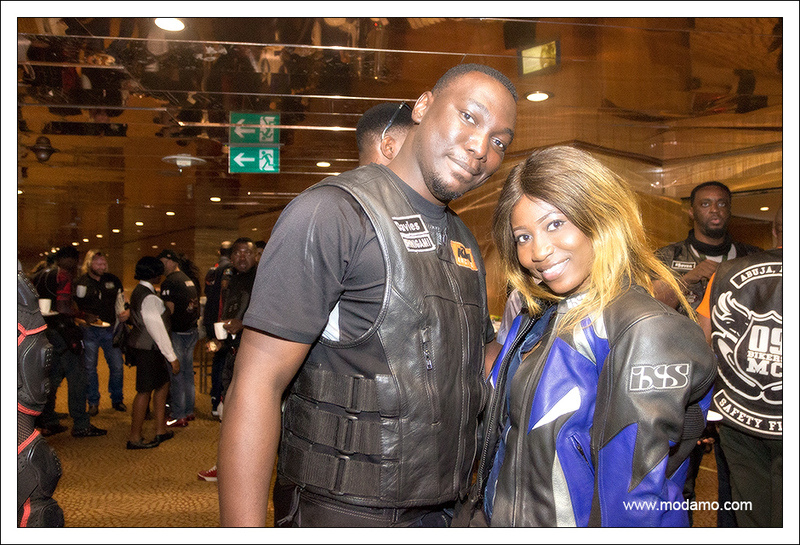 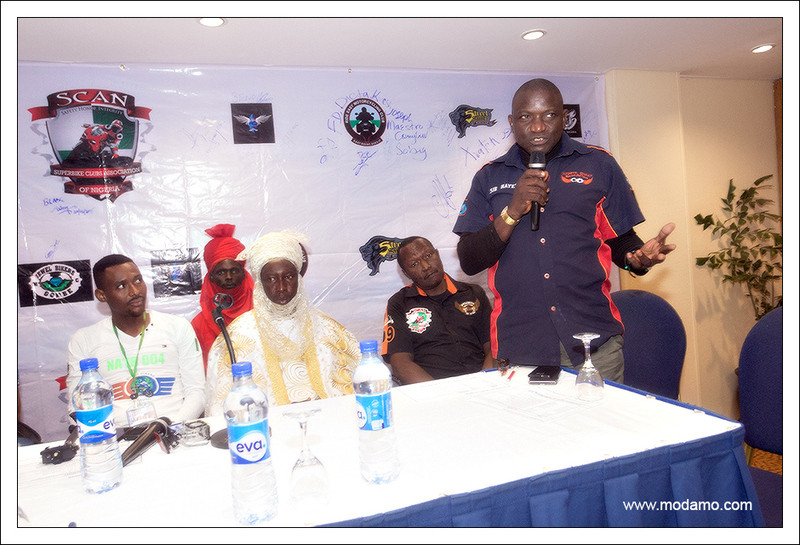 The 20th of June 2015 marked the beginning of a new era for motorcycling and super-bikers in Nigeria, as men and women from different parts of the country, bound together by their passion for riding, came together to commemorate the birth of the Superbike Clubs Association of Nigeria aka SCAN. 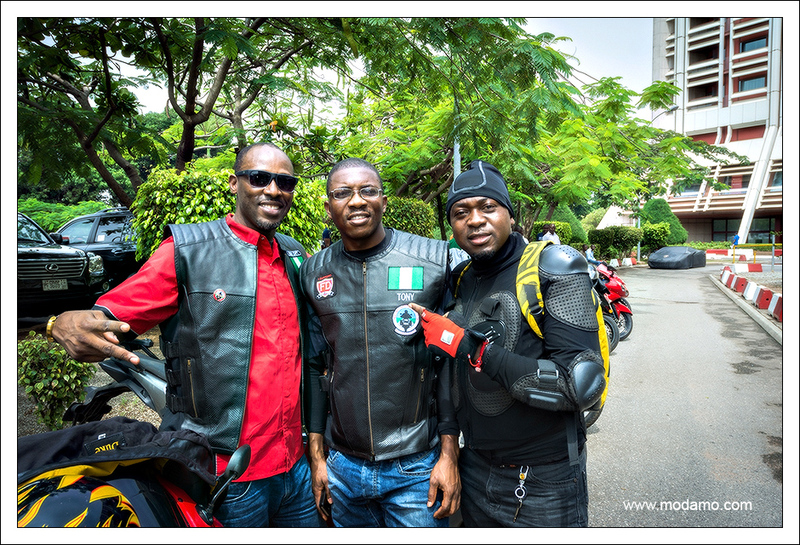 Superbiking in Nigeria is generally regarded as a risky pastime/sport, whilst superbikers are looked upon as irresponsible and reckless. 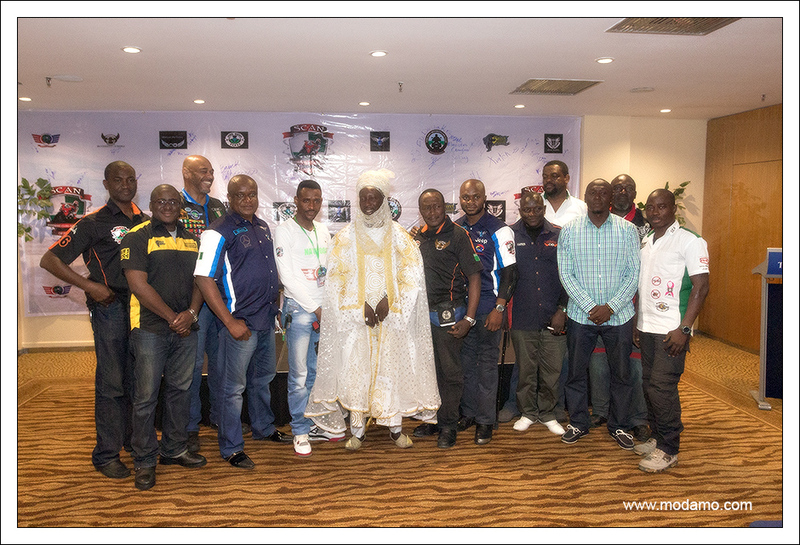 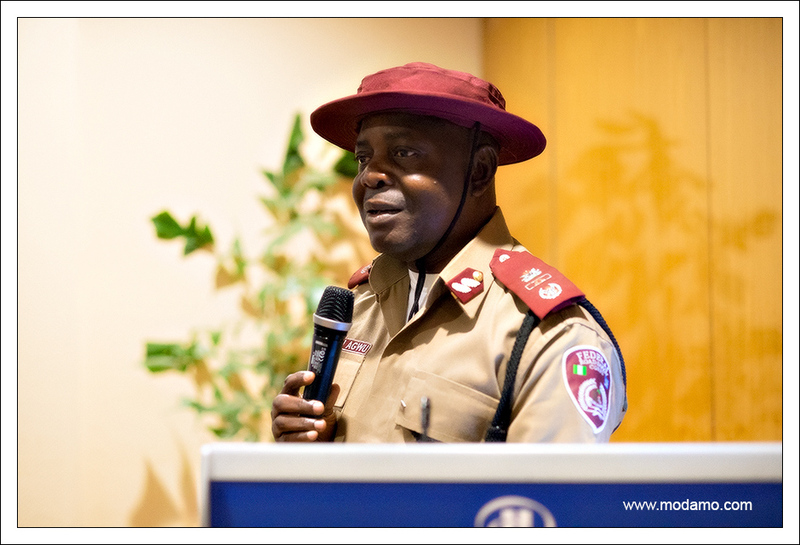 Riding on the watchwords of safety, honor and integrity, SCAN is set to assist super bike clubs to promote safety, a healthy culture of mutual understanding amongst riders, discipline and welfare within individual clubs, as well as give strategic direction to the biking community in Nigeria. 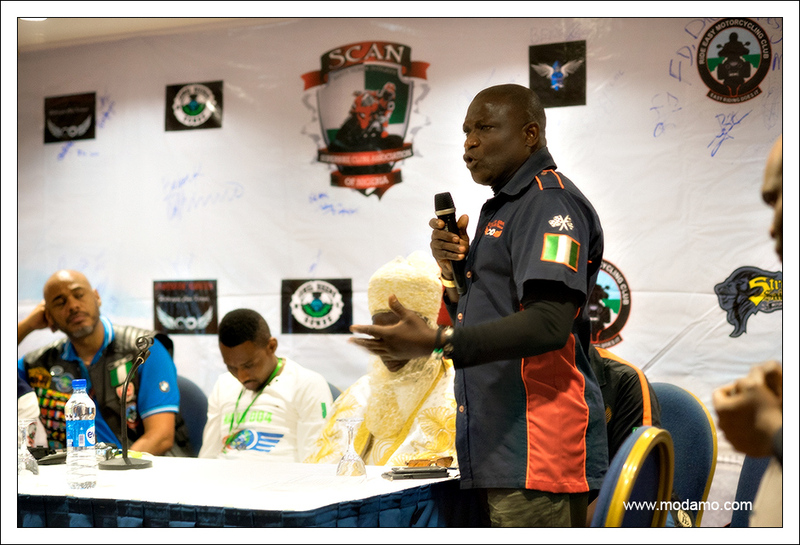 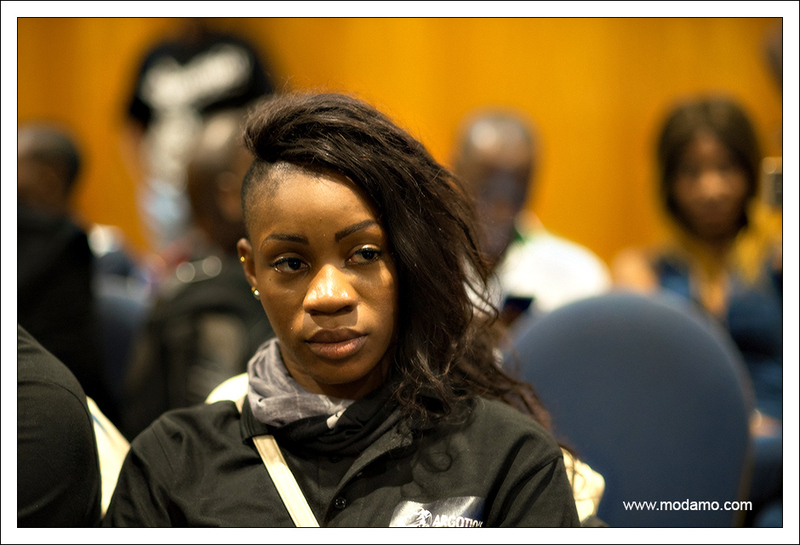 “SCAN is an assemblage of people with like minds, coming together. 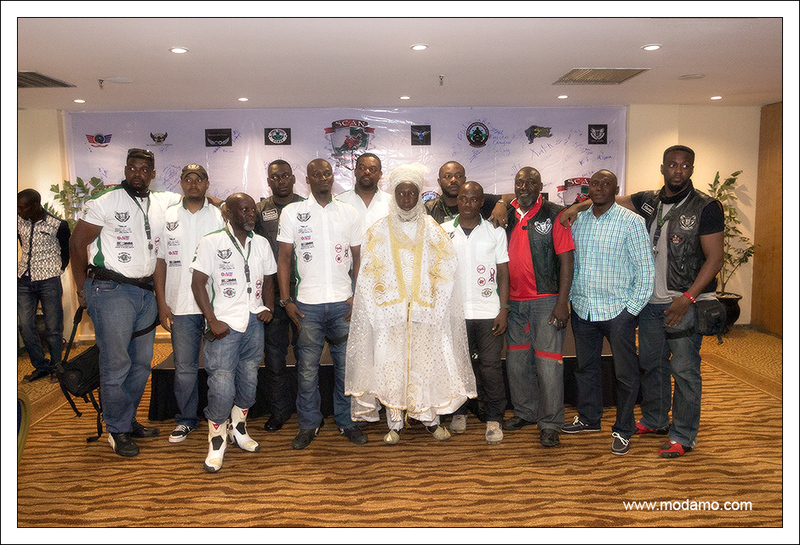 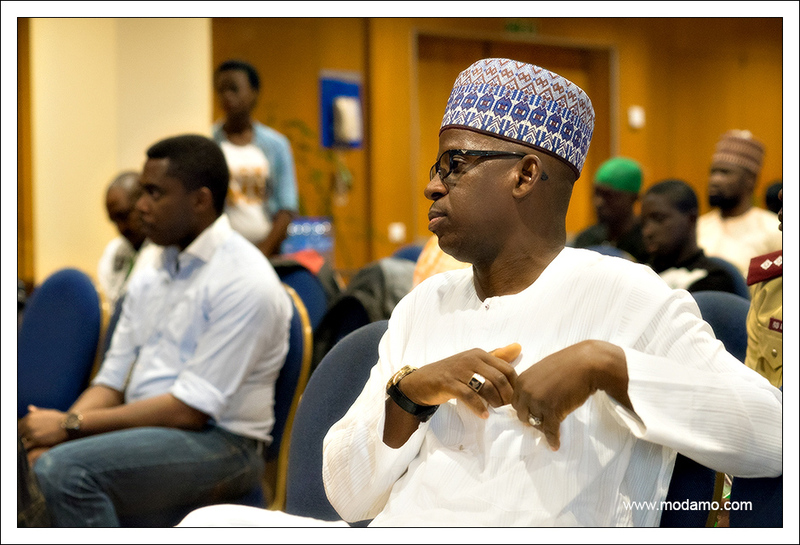 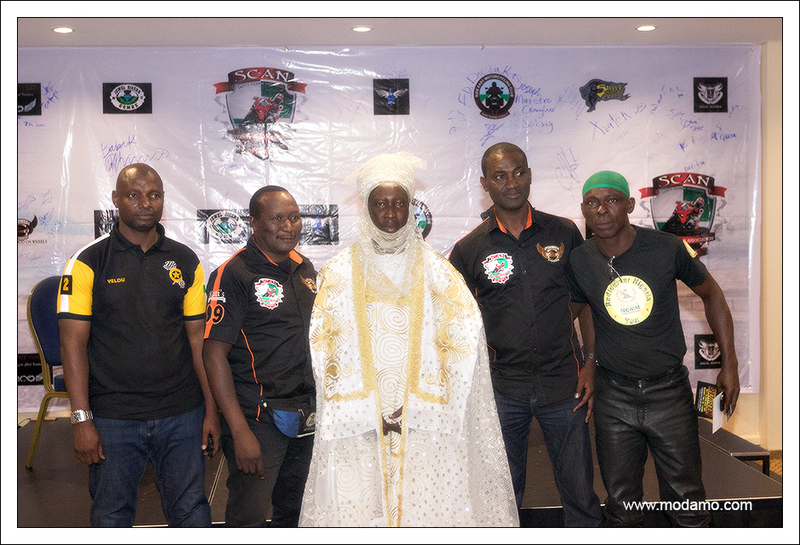 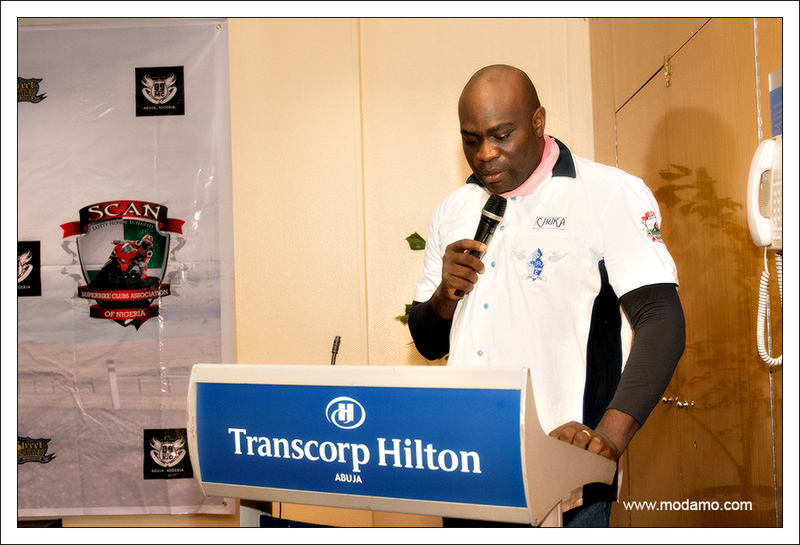 This movement is borne out of the need to foster the true meaning of biking and the understanding of what it means to be a true biker in Nigeria,” said Edward Oseni, the chairman of the SCAN launching committee. 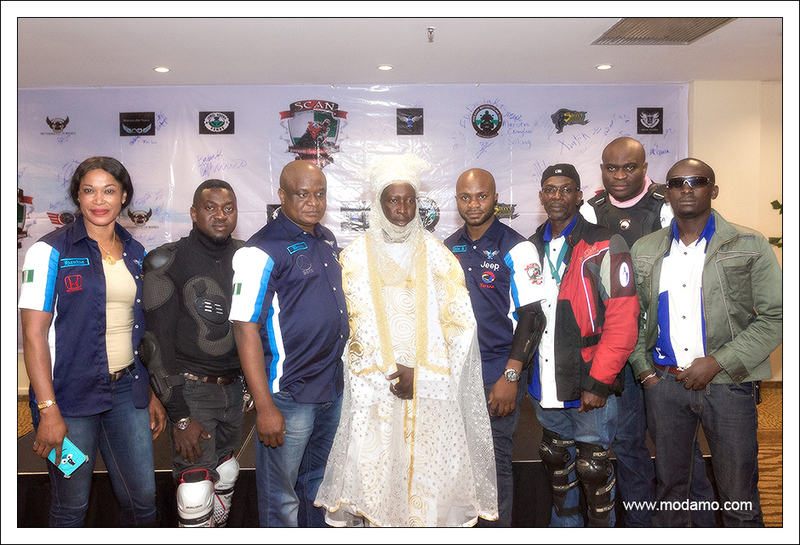 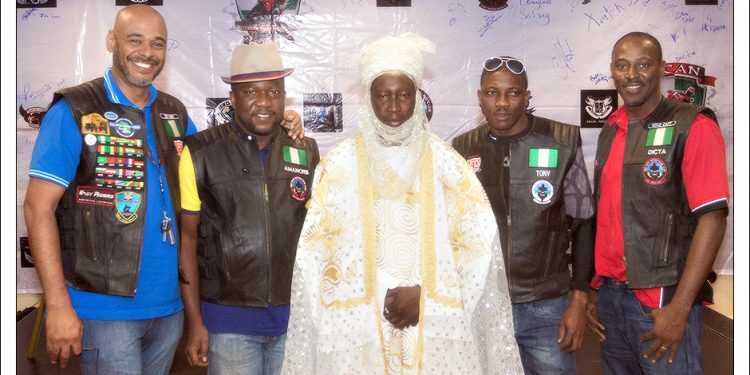 The organization currently comprises of eight clubs, namely: 09 Motorcycle Club, Bicnics Bikers Sokoto, Capital City MC, Infinite Bikers, Jewel Bikers MC, Peace Riders MC, Ride Easy MC, Street Saintz MC. 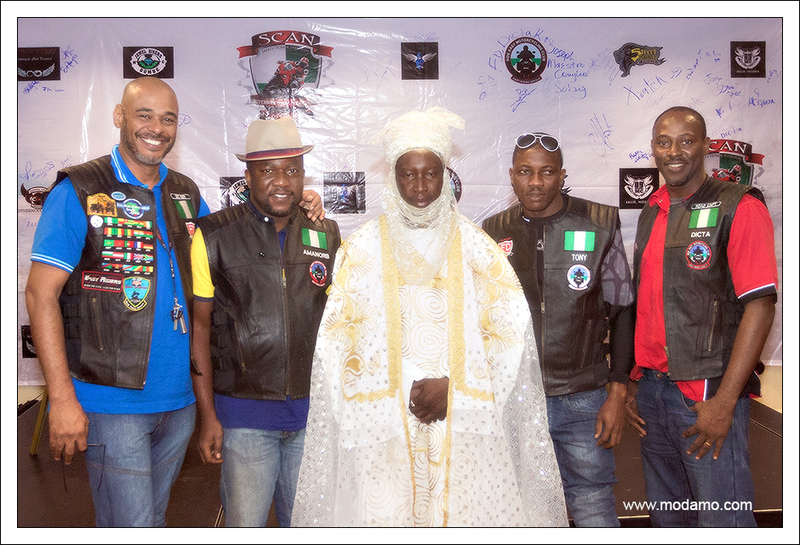 The event also had in attendance HRH, Mustapha Aliyu Ibrahim, Sarduanan Pindiga, the Emir of Kashere in Gombe state, who is also a super biker and member of the Peace Riders Motorcycle Club in Gombe, and Mr. Jonas Agwu, FCT Sector commander, FRSC. 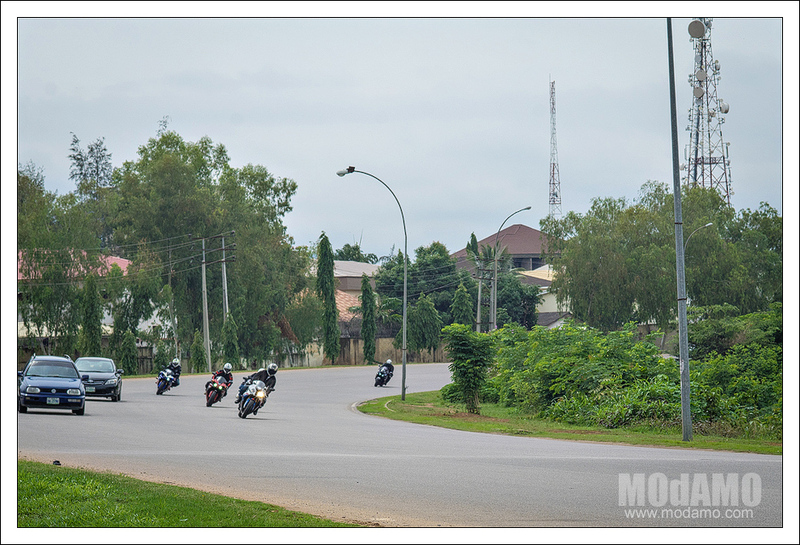 Buhari, Osinbajo Take 50% Pay Cut!